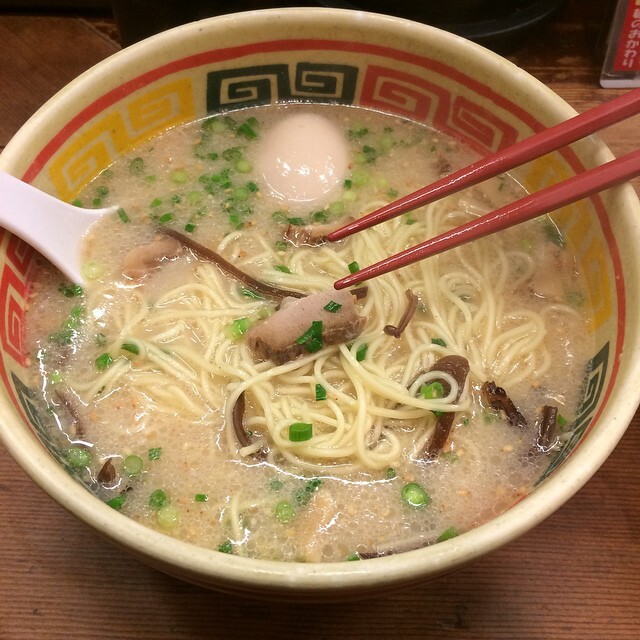 I was in Japan for about 2 weeks. It was quite the experience. I don’t know how else to put it. While it was fun, it was also tiring. While I enjoyed it, I also hated it. 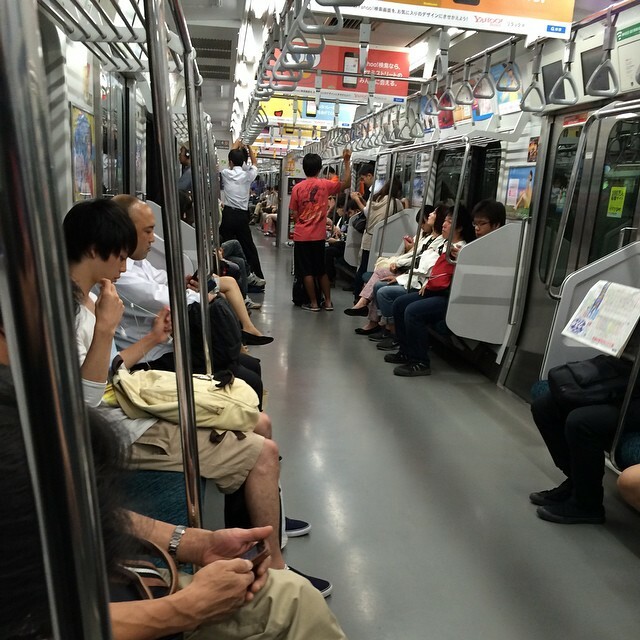 Either way… The best way to express myself is to show you what I experienced. Below is gallery of photos and some commentary about my most recent trip. Enjoy! 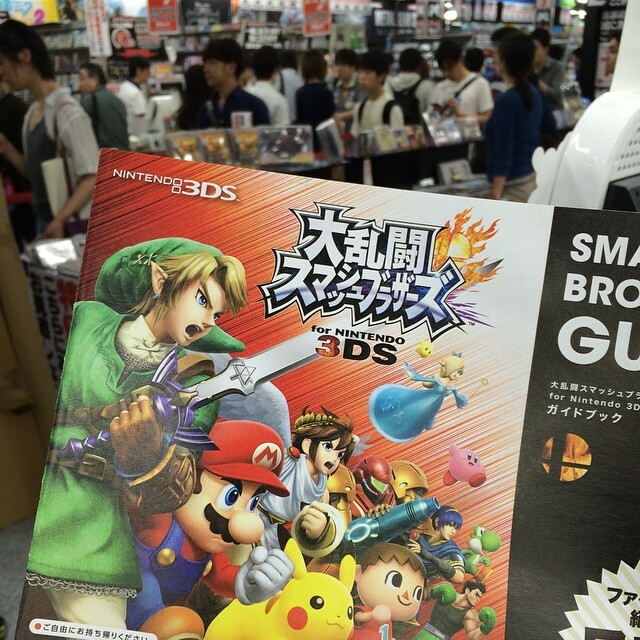 I just so happened to arrive on the launch day of Super Smash Bros. 3DS! 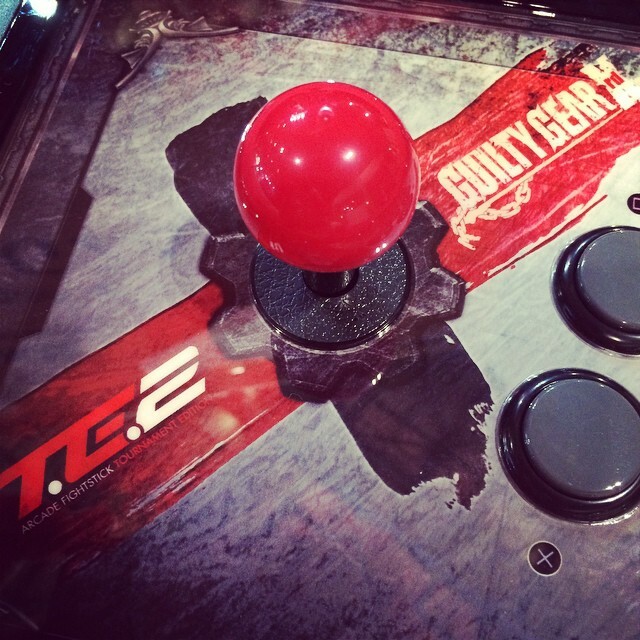 If you haven’t heard, they shipped/sold over 2 million copies of the game during the first few days of launch! 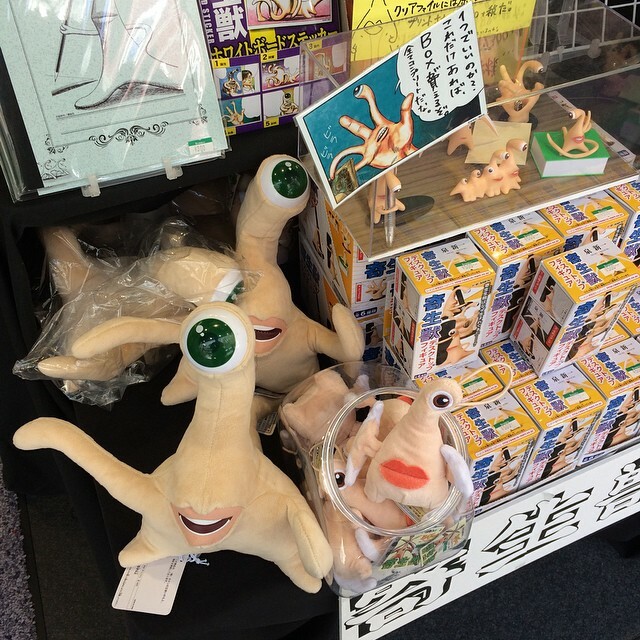 I was kind of surprised to see ‘Migi’ from Parasyte, not to mention merchandise from the manga. It’s an old manga I read many years ago. I loved it. Later on in the day I found out that there were two live action movies and an anime series coming out for it! WOW! 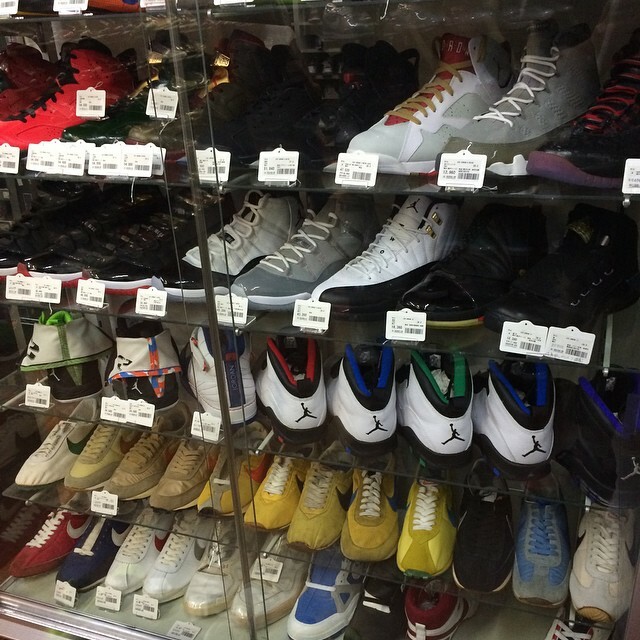 The following day I made a trip out to Kichijoji to visit K-Skit, one of my favorite sneaker stores in Japan! 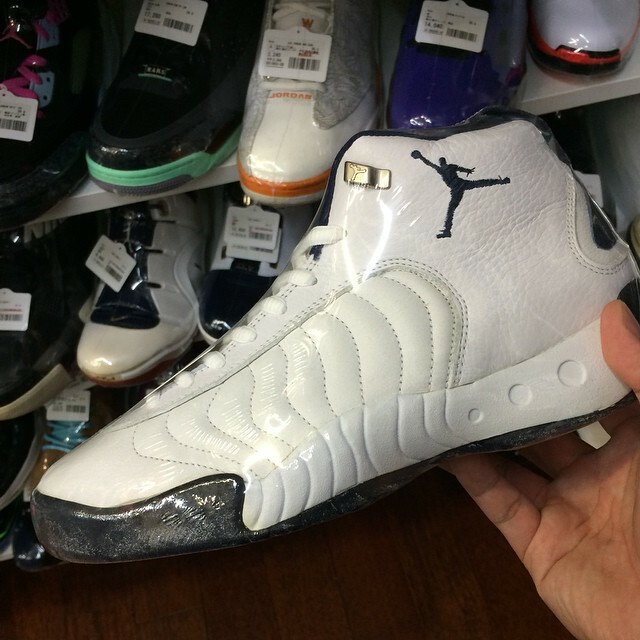 I was so stoked to see these OG 1997 Jumpman Pros! Definitely a classic. 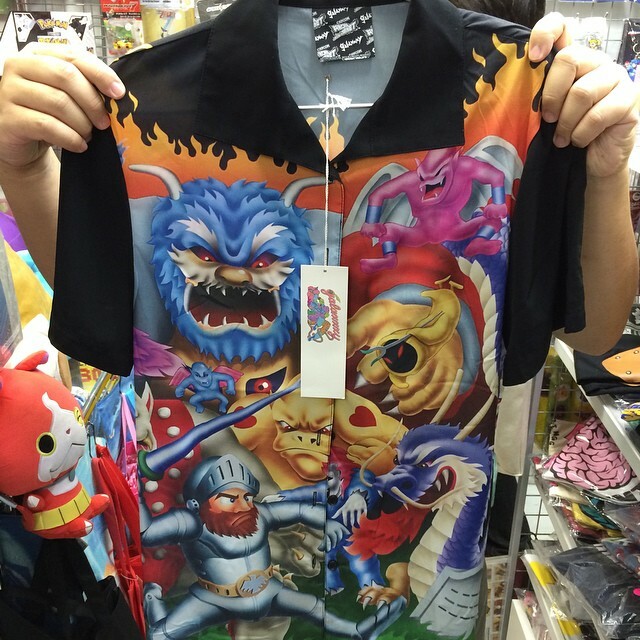 …this AMAZING Castlevania inspired shirt. Wow. 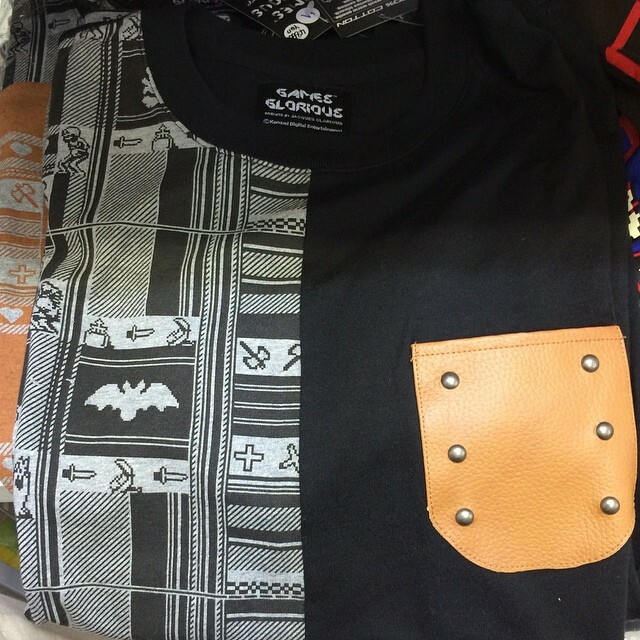 Look at the leather pocket pouch, lol. Now for the business part of the trip. 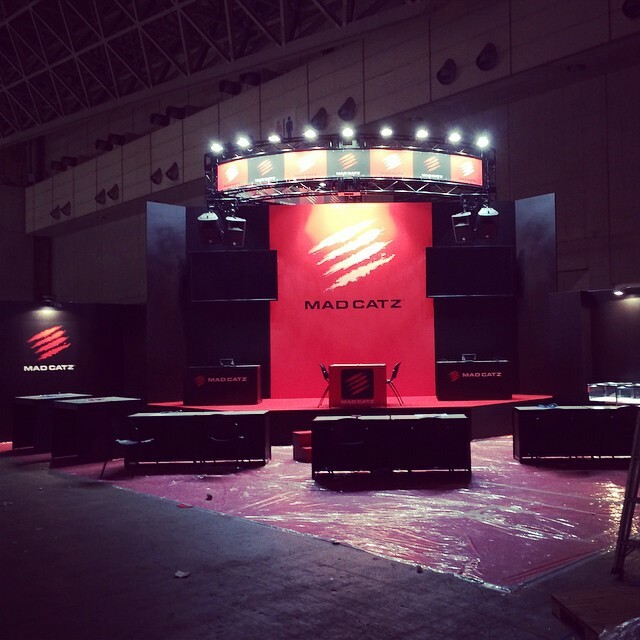 Tokyo Game Show! We set up our booth and prepped it for the fun filled weekend we had planned. 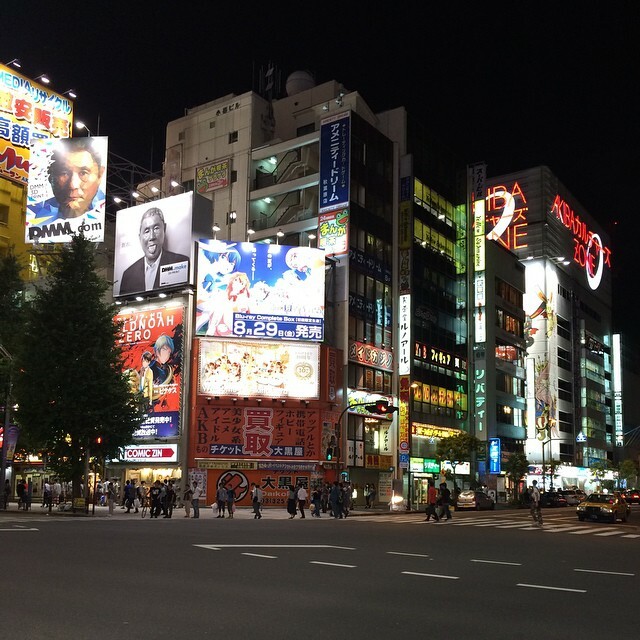 I’ve been to Japan so many times now… but it still gets me every time knowing a product I helped design made it to retail store shelves there. It’s a good feeling. 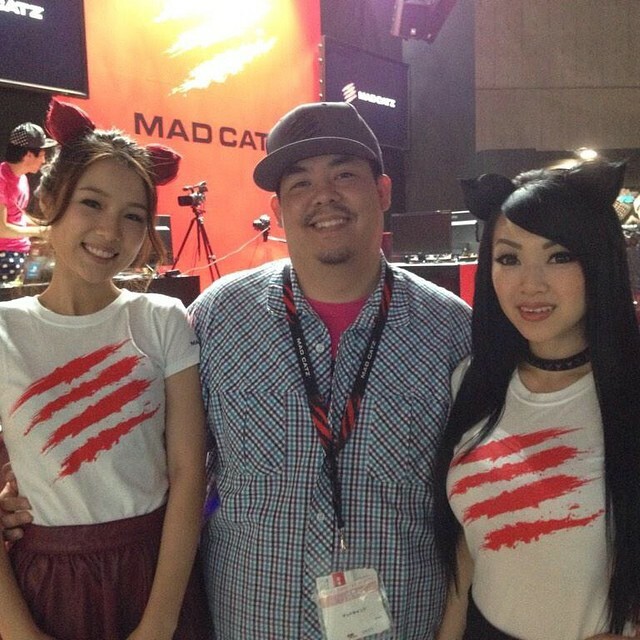 Without a doubt, the gods of the Japanese pro gaming scene. 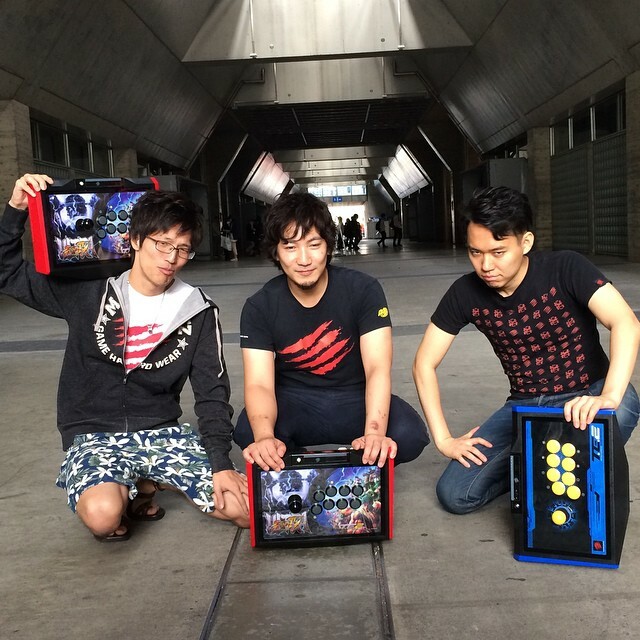 Mago, Daigo and Tokido striking a pose during our photo shoot. 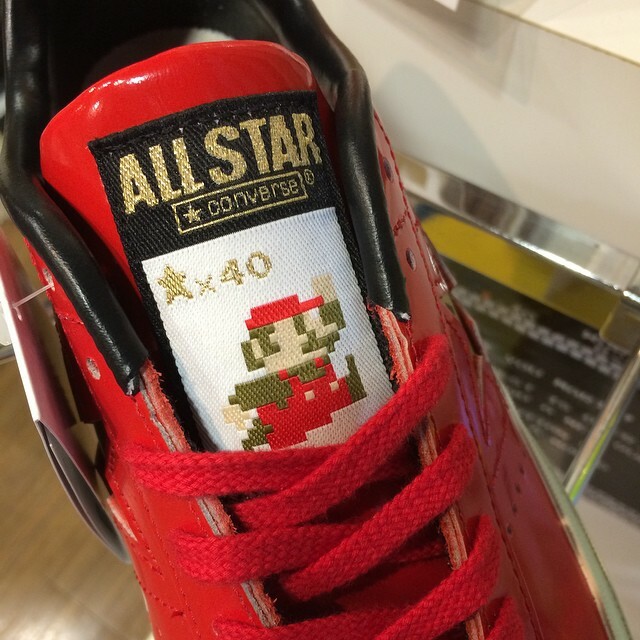 …JoJo’s Bizarre Adventure! Stardust Crusaders! 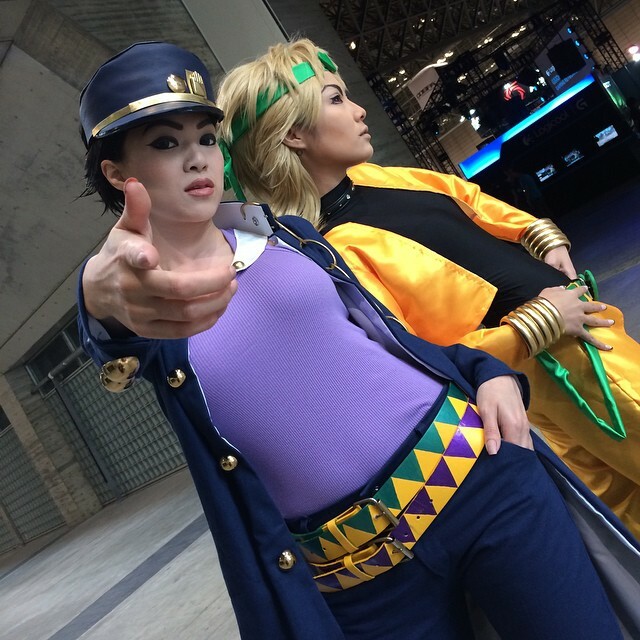 Vampy’s Jotaro and Christine’s Dio were definitely on point! I got to meet up with the amazing Kana Ueda again! 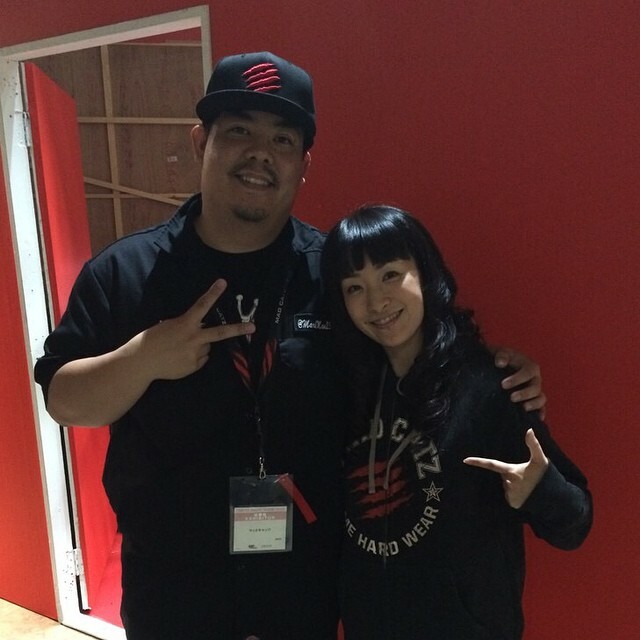 I last saw her at EVO! Thanks again for your support as always! 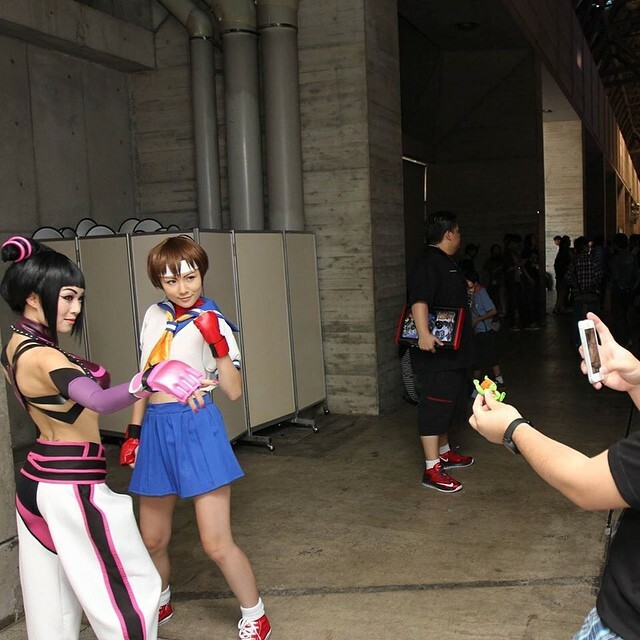 During Street Fighter day, Vampy dressed up as her Juri and Christine was Sakura! Above is a picture of Ono-san taking a picture of them! 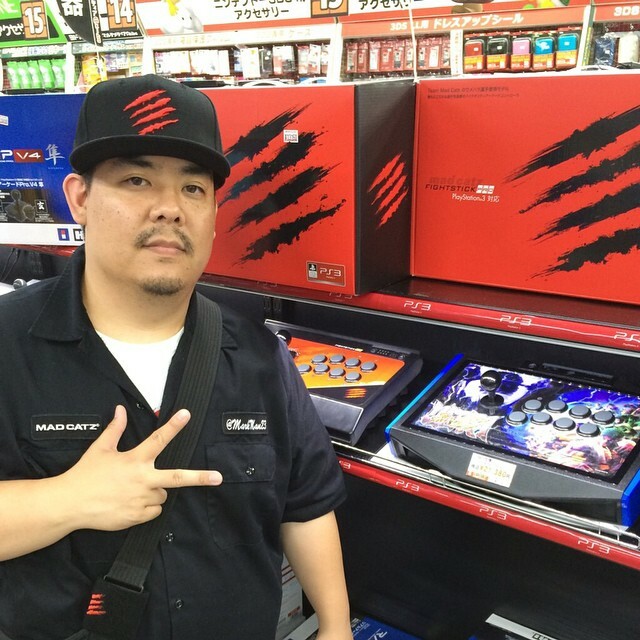 However he should be focused on my awesome Nike AirMax LeBron 11 Lows and Ultra SFIV TE2 FightStick 😛 !